How do you plan to spend your leisure time in 2019? With a holiday home or luxury lodge of your very own, you can do all of this – and more! 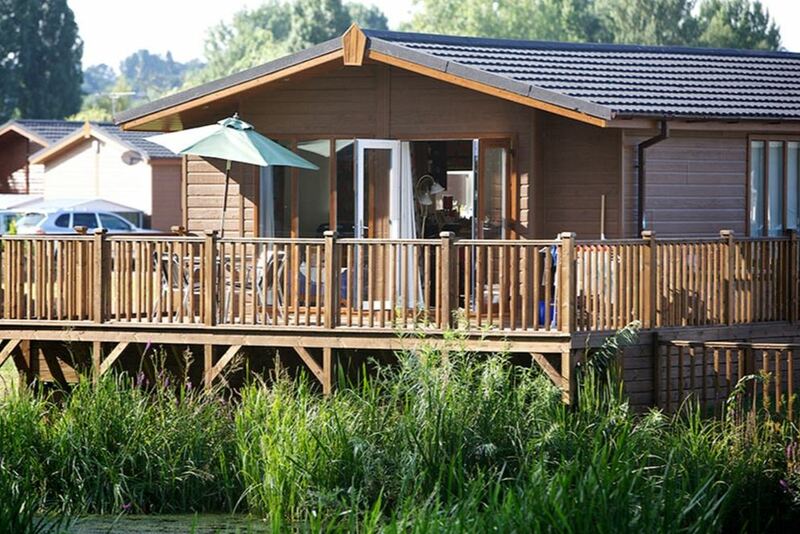 At Billing Aquadrome Holiday Park you can have 5 Years FREE SITE FEES! No site fees for five years when you lend us only 5 weeks rental in peak time! Includes 12 Months free WiFi! Terms and conditions – Subject to availability. Applies to new lodges over 14 foot only. Unit must be left only with approved inventory during 5 weeks rental period. 5 Weeks rental period must be within peak time. Available only until 21st April. If more than 5 rental weeks are required by the owner these weeks will only be authorised through Pure Leisure’s sub let scheme or to be let privately, no management companies may be used. Peak weeks must be agreed with Pure Leisure Management at point of sale. Not to be used in conjunction with any other offer or existing site fee promotion. Now is a perfect time to take that step into holiday home ownership with some fantastic deals, a great choice of pitches available, and some excellent finance packages to help you spread the cost. Why not pay us a visit and discover if holiday home ownership is right for you? Our helpful advisors can tell you all you need to know and show you around your chosen park. Even better, if you choose to buy you will have the keys in time to join us for the new season! Buy now and enjoy this amazing package of benefits.